Are you thinking about taking a vacation that is meant to be the most luxurious of them all? More than likely you have found the best hotels, restaurants, and destination. You have gotten first-class tickets and are ready to take the city by storm. Yet, with all of that planning, you have neglected to think how you are going to get around the city in style. Do you really want to end up taking a bus or taxi to the best in the city? No, you want to continue enjoying a luxury life. With that being said, you will want a luxury car rental on your next vacation. First, let’s take a look at the simple aesthetics of the equation. This is designed to be a luxury vacation, you want to fill your life with the best. While there is nothing traditionally wrong with a bus or taxi, it doesn’t quite fit in with the theme. 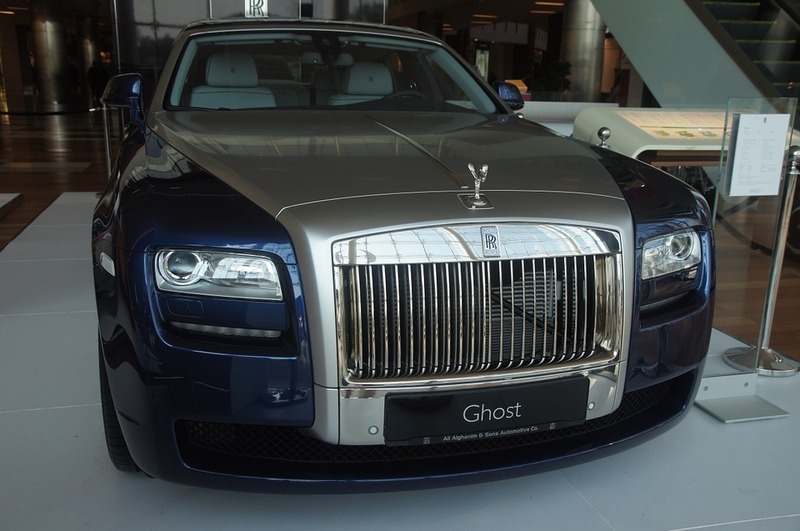 The name Rolls-Royce is synonymous with luxury. These cars are the epitome of class and sophistication. Combined, their elegant design and top-of-the-line quality make them one of the most sought-after cars in all of history. 1. Start your search early. 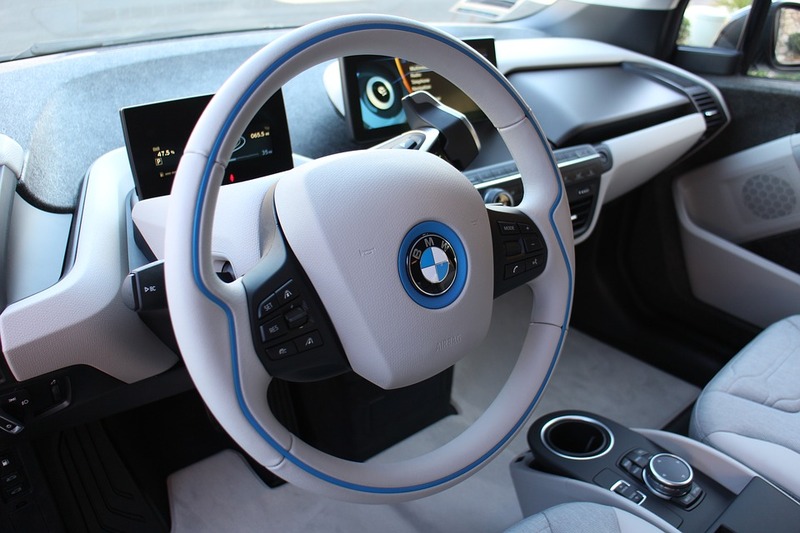 These high-end, luxury vehicles are not as common as standard vehicles. In fact, you may only have one or two car-rental agencies in your area that carry them. That means that you need to make your reservation as early as possible. As soon as you know the date of your event, you should start reaching out to rental agencies to see if they have any of these cars available. If you wait too long, they may already be booked on the day of your event. 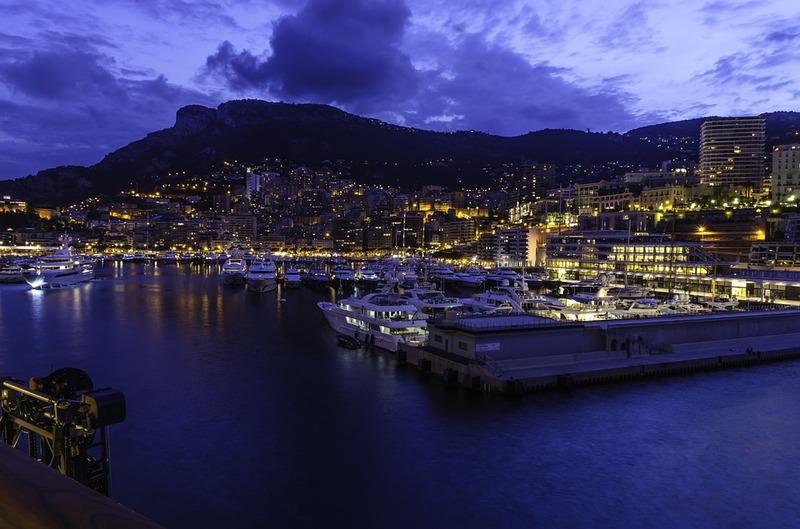 Monaco is a great location where you can see the Mediterranean Sea in all its glory. Monaco is one of the smallest independent states in the work, but it offers glamor and wealth all year. 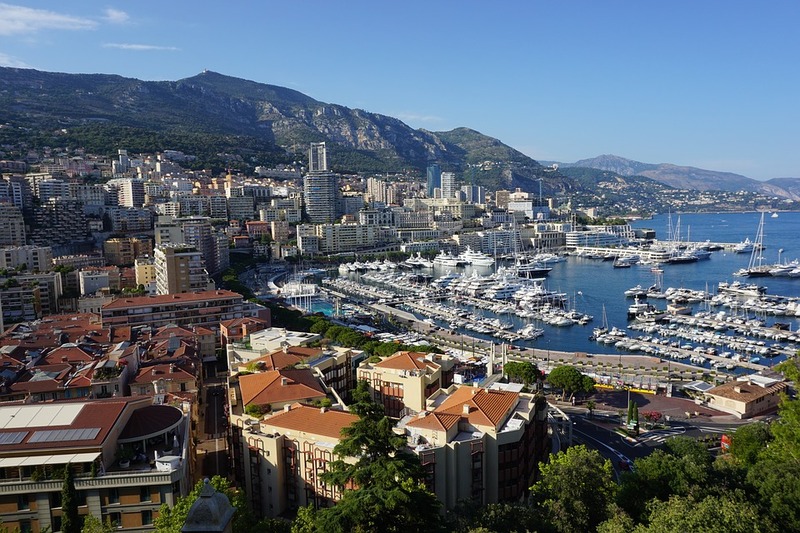 Many people assume that you need a lot of money to see what Monaco has to offer, but this is not true as there are many free and affordable things to do in Monaco. A trip to Monaco would not be complete unless you go to the Monte Carlo casino. You do not have to gamble in the casino as simply walking through it and people watching is a sight to see. You will see some of the best cars on the market at the casino and could catch a famous face or two. If you wish to feel the opulent décor and ambiance of a James Bond movie, you simply need to enter the main lobby. Saint-Martin Gardens needs to be on your list of places to visit with your luxury car rental in Monaco. The gardens wind along the edge of the coastline and allow visitors a splendid view of the sea. If you’re planning a trip to Monaco, then you will need to rent a vehicle. Renting a vehicle is the best way to make full use of your time in a new country since it will allow you to travel at your own pace and leisure. There are many different types of vehicles that you can book as your Monaco luxury car rental and you may be thinking that renting a luxury car would be too expensive. However, this is simply untrue and it is possible to rent a luxury car for the same price or even lower than an average sedan. So, with that said, we will take a closer look at how you can do just that. One of the best ways to score a great deal is to have them sent straight to your inbox. In order for this to happen, all you have to do is sign up to the email newsletters of as many car rental companies possible. Most car rental companies send out discount codes and promotional offers directly to their email list and these offers are usually not available anywhere else online. This is a fantastic way to save as much as 50% off your car rental rate, so be sure to sign up as soon as you can. 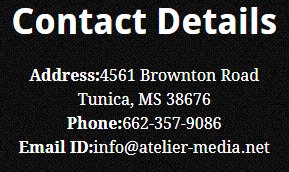 In addition to signing up to their email list, you should also follow as many of their social media pages possible. Most car rental companies post special deals and discounts on their public social media pages that you can also take advantage of if you act quickly, like if you want to rent a Porsche in Monaco. Another tip is to check all of those car rental comparison sites online. These websites usually compare the daily rate for specific vehicles from specific car rental companies. This can allow you to check the cost across different rental companies for the time period that you’ll need a vehicle. This is an invaluable tool that will help you to get quotations from all the best car rental companies without ever having to pick up the phone. In addition to comparing the rates of different rental companies and choosing the cheapest ones, you should also check for discount and coupon codes online. All you need to do is Google the name of the rental company that you’re interested in along with “coupon or discount code.” This will bring up a list of codes that you can apply during your checkout to save a significant amount of money. Lastly, when you are at the counter with the sales rep for your convertible rental Mallorca, you should simply ask for a discount or an upgrade. Most sales reps can easily do so and you might be surprised what you can get for free, once you just ask for it. In most cases, if the lot is full, you will get a free upgrade, which will allow you to ride in style. In conclusion, renting a luxury car doesn’t have to be expensive and is surprisingly affordable. So, be sure to follow the tips above and I am certain you’ll thoroughly enjoy your trip to Monaco. Are Used Luxury Car Owner Ships A Sign of Being Well-Off? at least. So, now that I have told you that I love writing and I write for columns, you might be wondering what topic I would be covering today, right? Well, if this is the case, then let me tell you that today I will be writing about how people think you are wealthy when you are in possession of a used luxury vehicle. For covering this issue comprehensively, I must tell you that I had an Audi when I was in college. But do not get your hopes up as this was not that special luxurious Audi that people own, the ones with fender flares and the size of a baby elephant. Mine was in no ways a special Audi. Mine was an old A4 in an unfortunate purple color devised by an Audi employee who had already got a job offer from BMW. There were some flaws in my Audi. Since it was an old Audi, it did not feature modern gadgets such as a USB port and iPod interface. It featured cassette player. So I managed to get those iPod to record devices giving me the flexibility of hooking up my iPod to the cassette tape. My A4 set out an alarm if it was parked with open windows. The LCD screen in the gauge cluster displayed all vehicular functions. It is to be noted that my college Audi featured four rings on the hood and this was enough for the people to think that I was quite wealthy.